Tree preservation begins with maintaining a natural environment beneath the tree canopy where leaf litter decomposes and provides nutrients. In urban settings it may not be practical due to the trees location, in such cases, the addition of fertilizer can be beneficial providing the actual root zone is accessible. Minimizing soil compaction, soil grade changes, and construction within and beyond the drip line of trees are factors that are crucial to the longevity of a tree. An assessment of a tree's structural integrity and measures taken to minimize the failure potential can prevent the loss of a tree or the loss of a significant portion of a tree which could cause the entire tree needing to be removed. Proactive tree preservation begins with an early assessment of a tree's health and safety and the presence of pests and diseases. 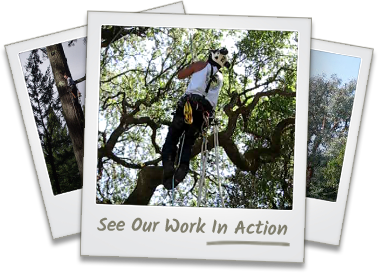 Your trees are an asset to your property and they contribute to our surrounding environment. 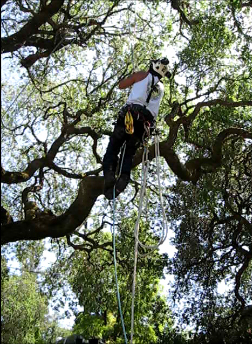 Contact us today for expert tree preservation services in Redwood City, San Carlos, San Mateo, Palo Alto, and the surrounding areas.